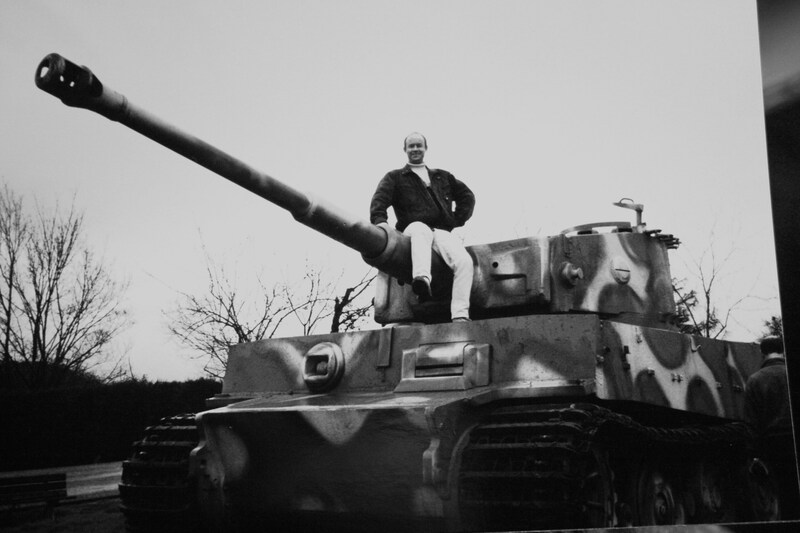 Part 3 of Julian Evan-Hart’s metal detecting story, Tigers in the Wood. Part 2 of Julian Evan-Hart’s metal detecting story that will be released over the next few weeks. 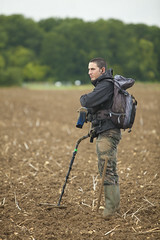 Julian Evan-Hart has provided us a 6-part metal detecting story that will be released over the coming weeks. This is the first part of that story.